Theatre is what got us together. However, it is not that theatre is buying us food and clothes, nor does it keep us warm. No. It is that theatre makes us brand new and wonderful. So we decided it was time we return the favour. 5. Clarify and legalize the status of the artist working freelance. 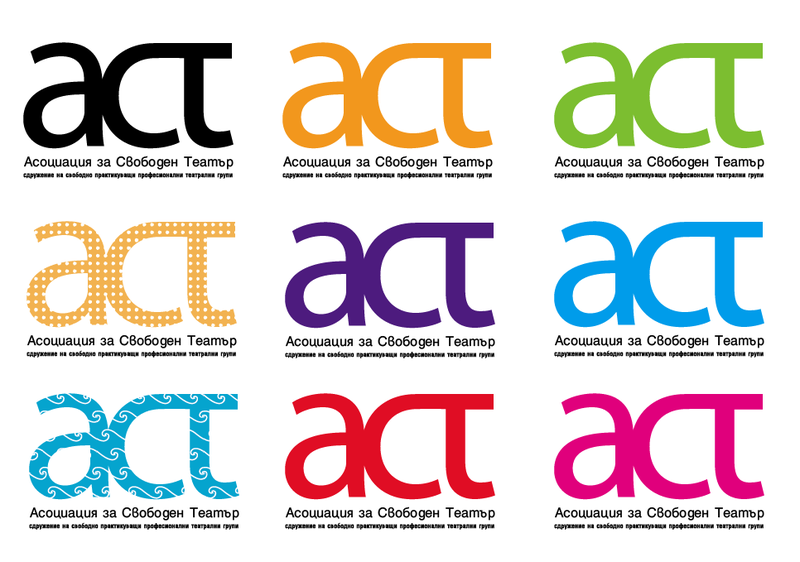 ACT is an association of Bulgarian non-governmental organizations and individual artists working in the sphere of theater and performing arts, founded in 2009. 1. 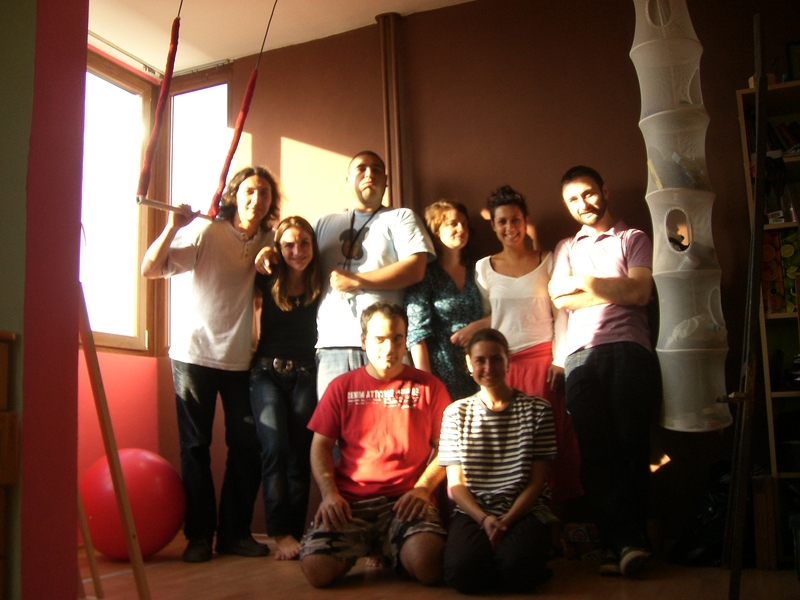 Free/Independent theatre is a form of professional practice of theatre. 2. Free/Independent theatre is no commercial theater, but is rather characterized by its exploratory nature. 3. It focuses mainly on team work by developing its own flexible artistic, organizational, administrative and managerial models achieving maximum efficiency. 4. Free/Independent theatre is a significant contributor to the process of defining the face of contemporary performing arts scene in Bulgaria along with state, municipal and private theatres. ACT Association and Youth Theatre “Nikolai Binev” – Sofia launched a joint initiative called A Night of free/ independent theatre. Within this initiative every week at the Youth Theatre will be presented one project in the field of performing arts, realised without the direct support by the structures of the state and municipal theatres. This long-term program aims at promoting the development of the independent scene as a source of creative potential and artistic diversity. 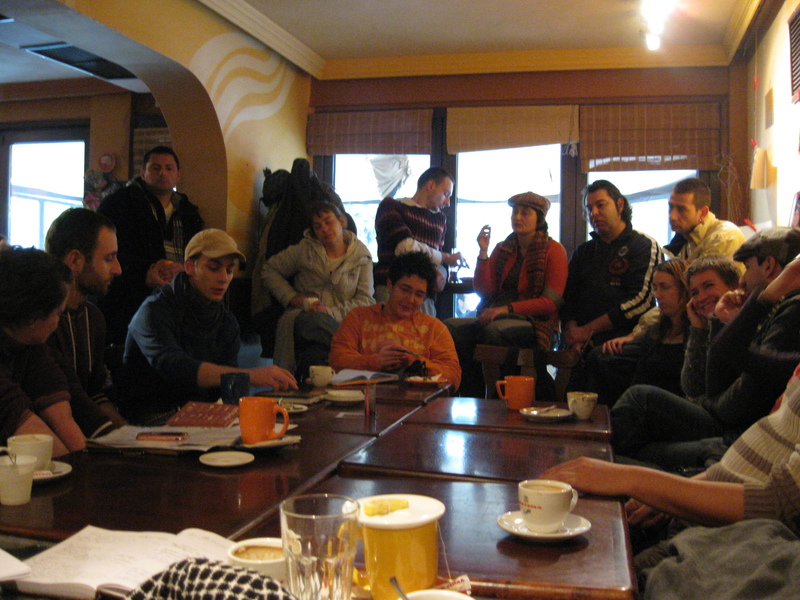 The desire of the organisers is to facilitate the establishment of a sustainable environment for the existence of independent theatre scene in Bulgaria, making the first step towards long-term collaboration between independent groups and state theatres.